Shop commercial rated van alloy wheels and tyres from Wolfrace, Alutec, ATC and other leading brands. 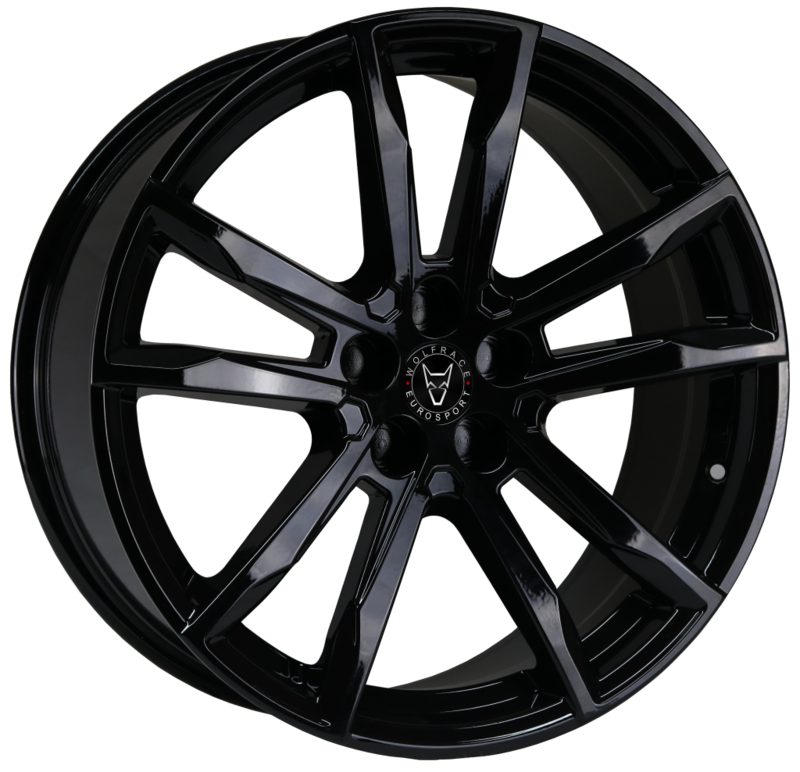 The range includes the popular Wolfrace Assassin T5 alloys and other popular styles for vans; in gloss, matte and polished colour variations. All of the alloy wheels that we stock are manufactured in Europe and go through an intensive 21-stage process. The Wolfrace range of wheels in particular are manufactured to the highest quality standards and have strict German TUV approval, as well as KBA (Kraftfahrtbundesamt) certification.